This Steemit article and video are guides for finding out how much light, and what type of lighting one needs to ensure dark perceived black depth from a display with decent uniformity (minor back-light bleed or less) and >800:1 contrast. Dark perceived black depth refers to ensuring black looks black, not greyish in dark content. A specific, but different amount of bias (light behind the display) and normal room lighting (ceiling or lamp) is required to increase increase the displays increased black depth or hide its lack of black depth, glow and light bleed, especially in the case of displays with low contrast. A display with 1000:1 contrast and 80cdm/2 brightness (measured white) needs 1600 lumens of bias lighting and 1200 lumens of ceiling light while 250cdm/2 display brightness requires 5000 lumens of bias lighting and 4000 lumens of ceiling light. VA panels with higher contrast or lower black depth need less light to increase the perceived black depth, especially if their contrast is above 3,000:1. I don't have bias and ceiling or room lighting estimates for 3,000:1 contrast, but determining what is right becomes quite obvious if one follows the first few steps from my guide. Should one set their display brightness to maximum or 100% in the menu? Due to vertical gamma shift (uneven color from top to bottom) TN panels should not be used for comparing these photos, nor should displays with extremely low brightness outputting less than 80cdm/2 brightness. 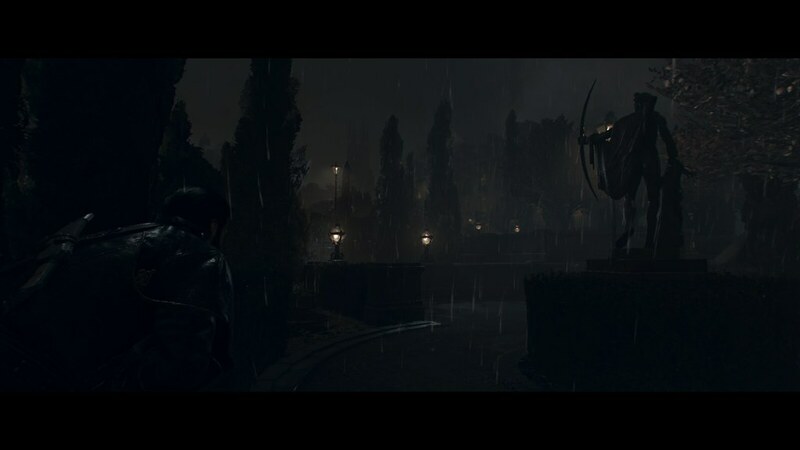 This level in The Order 1886 takes place at night and is meant to be very dark, but looks like a day time level when the Viewsonic XG2703-GS's default maximum brightness is used with my very bright 2600 lumen ceiling light. At 100% brightness the Viewsonic outputs 373cdm/2 when measuring white. The HDR standard advocates for 1000cdm/2 or lumens of the brightness of white, and the common brightness of house lights is 800 lumens or 800cdm/2 or less. When the lights are off the monitors low contrast (1000:1) or high measured black depth becomes quite apparent. Lowering the brightness helps greatly, but the display is too bright and its contrast is too low for light-less use. A VA panel with 3000:1 contrast or higher looks fine in a light-less room if it only outputting less than 80cdm/2 white. Perhaps an OLED would look fine with high brightness in a dark room. 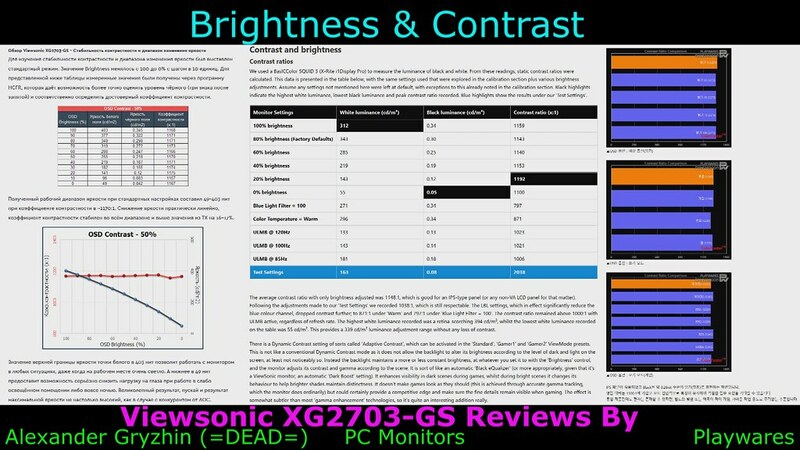 More reviews can be found in the Viewsonic section of my Best Reviewed Flicker Free 144-165hz 1440p monitors buying guide and in the Viewsonic section of my Best Reviewed Flicker Free 27" 1440p AHVA/IPS/PLS monitors buying guide. The second solution is to figure out how bright the room lights are, or consider using curtains if sunlight is the only light source. Check the box the light came in to see if the lumens (brightness) is listed, and/or check the bulb itself. 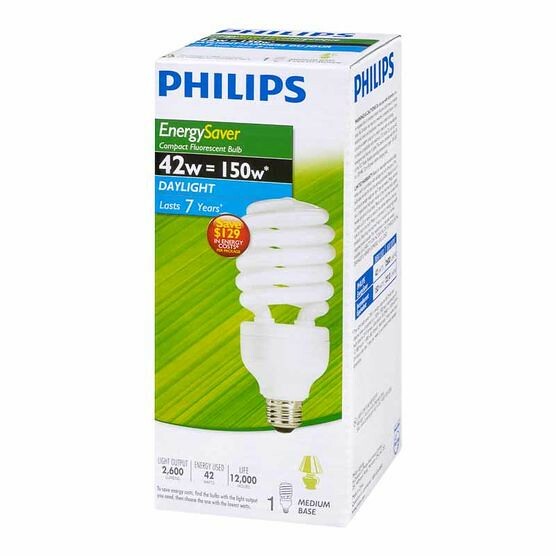 Many lights do not have any information printed on both the box and bulb which makes determining their brightness impossible without a colorimeter. I use a CFL ceiling light which I purchased for 15$ (Canadian) plus tax over three years ago. CFL lights loose brightness over time, and if broken are hazardous. Similar LED equivalents exist, but they cost significantly more. Here's an example of a similar, but slightly warmer or more orange or yellow 5000k 2500 lumen LED light byLohas. I am not endorsing this light since I have not used it, however given the potential safety issues I suggest spending more on an LED light. Also note that buying directly from Lohas may not be the cheapest way to get these lights. Find out out which display Menu or OSD setting equals to around 140cdm/2 if going to use a 2500 lumen light as a ceiling light in a room with no other light sources. If wanting to use a 2500 lumen light as a bias light (light placed behind the display) to avoid glare and reflections on the display cap the display brightness at 100cdm/2. If wanting to set the display brightness higher a brighter light is needed to combat the higher display brightness. A 4000 lumen bias light (light placed behind the display) can combat a display outputting around 200cdm/2 and less than 250cdm/2. I also own this Feit Electric 4000 lumen 5000k LED light which costs 35$ US/50$ CAD and only needs 38w of power which is a low enough amount to work with most lamps. The light is heavy though, so make sure to put it in a lamp that will not fall over. When I originally made this articled I used a Philips 2600 Lumen Daylight/6500k Light as my ceiling light and 5x LIFX BR30 lights as bias lights behind my triple monitor set-up which consists of the glossy HP 24 Envy, matte Viewsonic VP2780-4K and matte Qnix QX2710. I replaced the 4000 lumen Feit light with the LIFX lights since their color can be changed, and because equivalents with the features I wanted were not reasonably priced or available where I live at the time of purchase. Note that only certain color temperature setting outputs the maximum brightness or lumens listed in the specifications of color changing lights.